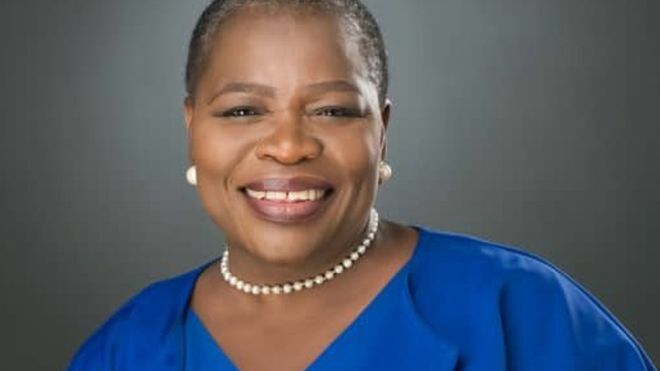 Oby Ezekwesili, an activist and a former presidential candidate of the Allied Congress Party of Nigeria (ACPN), has won the Forbes Woman Africa Social Influencer award. She received the award at the Forbes Woman Africa Awards inaugural gala dinner which took place in Durban, South Africa recently. Ezekwesili’s relentless efforts in launching the viral #BringBackOurGirls campaign on social media earned her the award. Methil Renuka, the managing editor of Forbes Africa and Forbes Woman Africa in a statement said that the ceremony was the perfect conclusion to a highly constructive day of networking and concept sharing by Africa’s most dynamic women. “I would like to congratulate every award recipient – the work they are doing is impacting the lives of millions of young women worldwide, creating a space for them to, in turn, make their mark in a meaningful way.” She said. Several other women were recognised in business, sports, science, entertainment and leadership, including Divine Simbi-Ndhlukula who won Forbes Woman Africa Businesswoman of the Year Award; Rachel Sibande bagged Forbes Woman Africa Gen Y Award and Caster Semenya won Forbes Woman Africa Sports Award. Also, Sho Madjozi won Forbes Woman Africa Entertainer Award, Uche Pedro won Forbes Woman Africa New Media Award, among others.